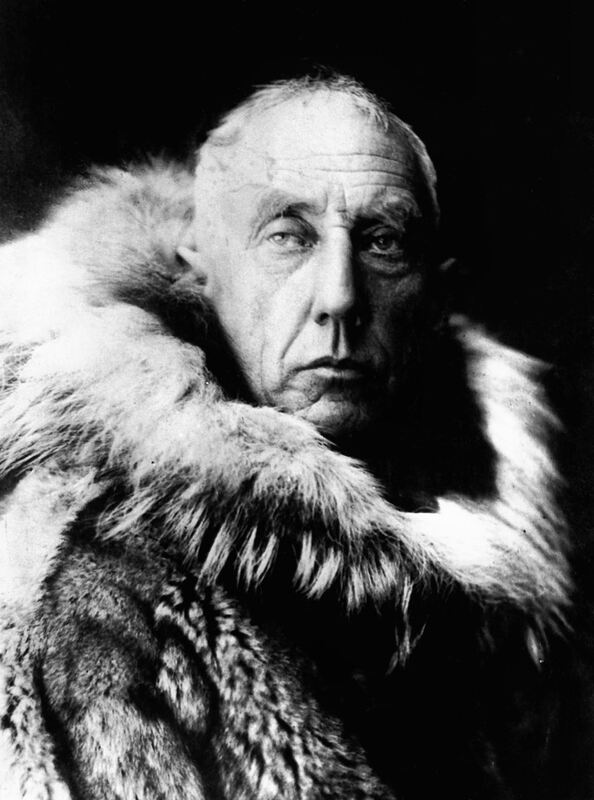 Bring your friends for a "Gentlemen's Night" at the Norwegian Club as we reflect back on the life of famous Norwegian Explorer, Roald Amundsen. Chef Pelle's dinner will include a special "Norwegian Style" Tender Beef Stew. Served up with Wild Mushrooms and Roasted Shallots! Please pay online with by credit card with your reservation. Checks made out to the "Norwegian Club of San Francisco" will also be accepted .